Gives a moisturizing finish, leaving behind smooth and blemish free skin. Contains extracts of Macadamia Oil and Sweet Almond Oil which soothes and calms over dry skin. Contains SPF 15 to protect your skin, and has a creamy texture that blends in well, to enhance your face makeup. Is free of parabens and other chemicals that can harm your face, and is dermatologically tested. 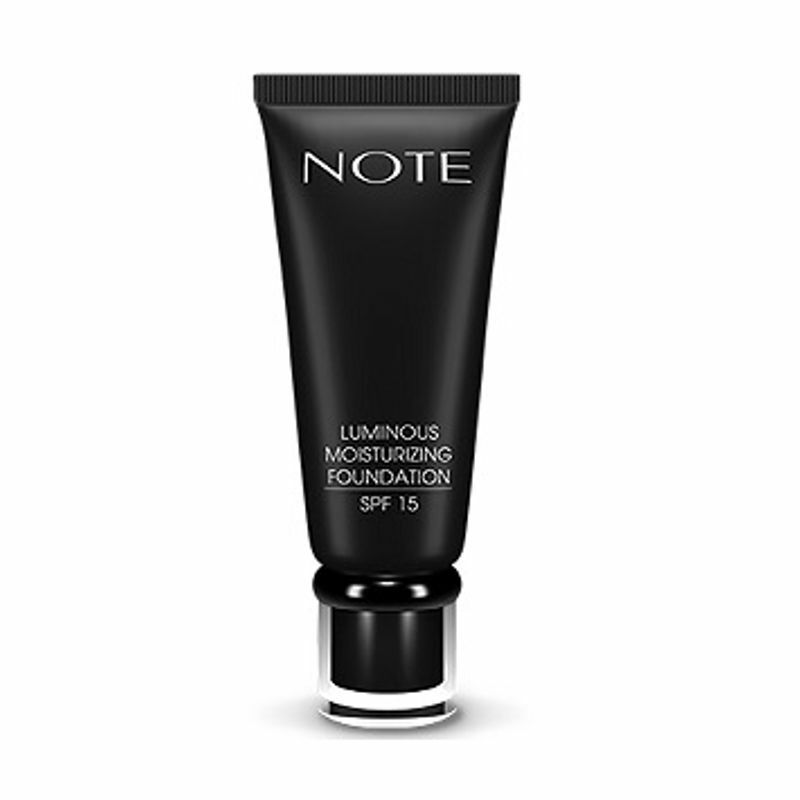 Additional Information: Known for its luxurious cosmetic range, the Turkish brand Note finally makes a royal entrance with its wide range of makeup products. Own it to flaunt your inner goddess's beguiling charm, and give your daily makeup a boost. Explore the entire range of Foundation available on Nykaa. 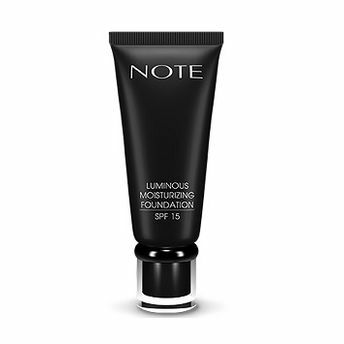 Shop more Note products here.You can browse through the complete world of Note Foundation .